Australia might be starting a new era this weekend with a completely new spine, but it is in the front row where there is an alarming lack of depth as they line up against a powerful New Zealand pack. 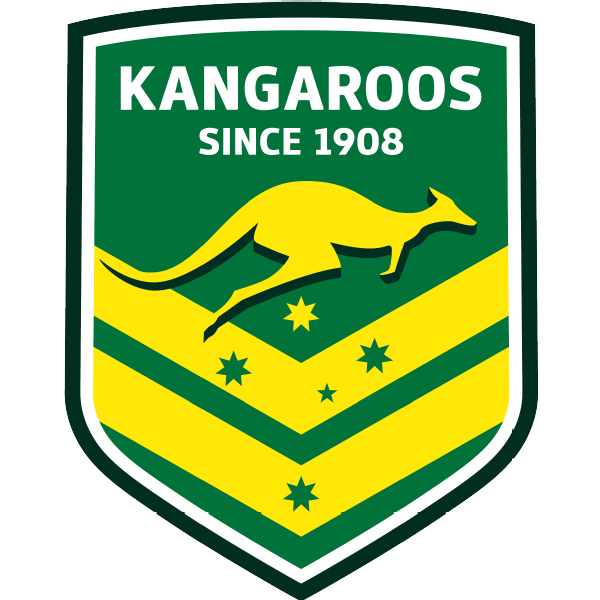 The front row rotation for the Kangaroos consists of David Klemmer, Jordan McLean and Aaron Woods. Woods was left out of the successful New South Wales squad this year and played most of his club football off the Sharks' bench after a mid-year transfer from the Bulldogs. McLean has never played Origin, but featured in six games for Australia during the 2017 Rugby League World Cup. Klemmer had a solid season for the struggling Bulldogs and stepped up for the Blues. It is hardly a trio that would instil fear in any defence. The Kiwis start the match with two of the best props in the world in Jesse Bromwich and Jared Waerea-Hargreaves. On the bench they have four more in Kenneath Bromwich, Leeson Ah Mau, Martin Taupau and Adam Blair who would arguably step straight into a starting role with the Kangaroos, if they were Australian. Big games are won up front and that is certainly true of Test matches. The Kangaroos are in real danger of being dominated through the middle of the park and that will place a whole world of pressure on their new spine. With Cameron Smith, Cooper Cronk, Johnathan Thurston and Billy Slater all hanging up the representative boots, the best spine ever assembled is no more. Into the key positions step Damien Cook, Daly Cherry-Evans, Luke Keary and James Tedesco. Of the four, Tedesco stands out as the only one you could confidently predict to handle the step up in class. Cherry-Evans has been there before, largely from the bench, and with mixed reviews. Cook and Keary had brilliant club seasons and Cook stepped up at Origin level, but the Kiwis at home will be a different beast. Cook has never played with Cherry-Evans and only occasionally at club level with Keary. It was evident during the successful State of Origin campaign that the more game time he had with Tedesco, the better their combination through the middle of the ruck became. Familiarity plays a vital role around the ruck, especially when pressure is applied. If the big Kiwi forwards get on top, Cook could be struggling to demonstrate his zip out of dummy-half, the halves will be on the back foot and Australia's raw centre pairing of Latrell Mitchell and Tom Trbojevic will see very little quality ball. On the back of that forward momentum, the Kiwis have two of the best running halves in the game, in Shaun Johnson and Kodi Nikorima. In the centres they have exciting youngsters Esan Marsters and Joseph Manu, while Dallin Watene-Zelezniak is an able substitute for Roger Tuivassa-Scheck at fullback. 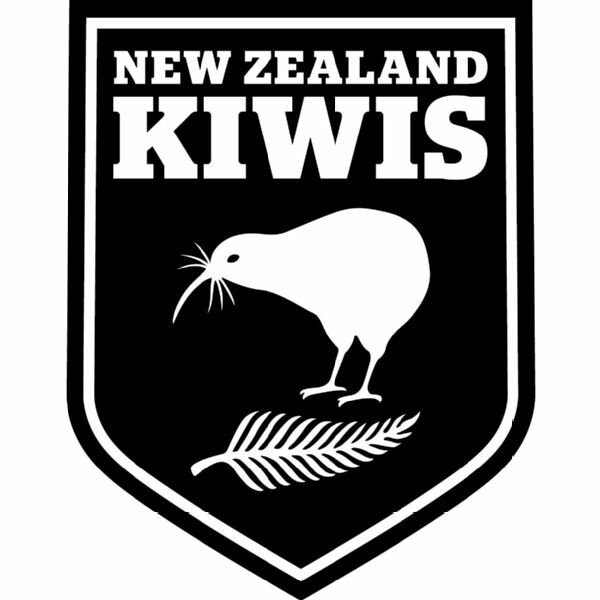 On paper the Kiwis should make a mockery of their underdog status. If new coach Michael Maguire can have them performing at their best for the full 80 minutes, they really should win this Test. A loss to this patchwork Australia team will have Kiwis wondering what they need to do to gain the upper hand. Verdict: If New Zealand can play coach Michael Maguire's high-completion, mistake-free football, they should be able to out-muscle Australia through the forwards. Australia's new spine will struggle on the back of limited momentum. The Kiwis should play a relentless and brutal game through the ruck, dominate the metres gained and take the attacking edge off Australia's Damien Cook. If Roger Tuivassa-Scheck was playing, I'd be tipping the Kiwis to win comfortably. Without the star fullback, I still think they can beat Australia, if everything goes to plan. The best chance Australia has is to catch them off guard, force them into errors and captilise on every opportunity they have to score.